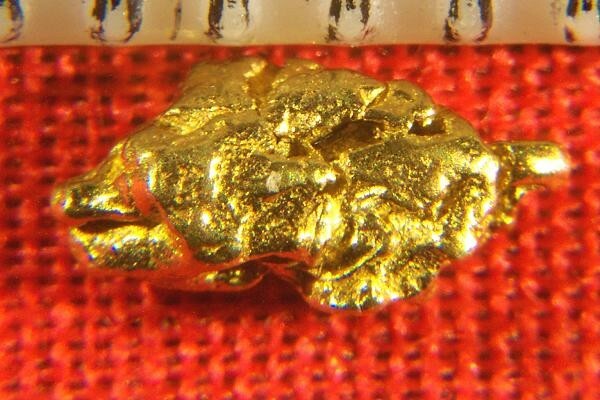 This natural gold nugget from the Yukon Territory in Canada is really gorgeous. It was found in the area where the Klondike Gold Rush happened from 1896 to 1899. It is fat and chunky and has great color and lots of character. It weighs 4.5 Grains (0.29 Gram) and it measures 1/4" long (7 mm) long. 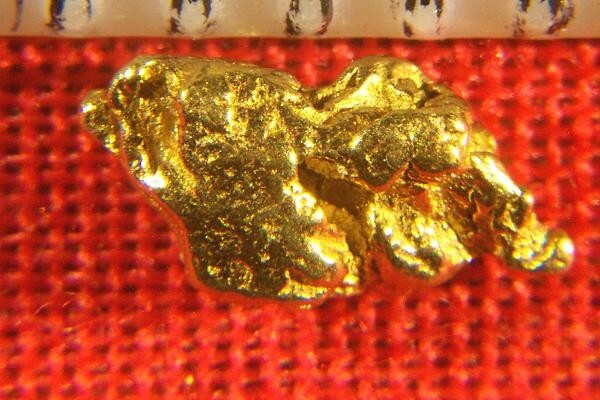 Yukon gold nuggets are very beautiful and are highly prized by collectors, jewelers and investors. I have only a very limited quantity of these gold nuggets from the Yukon. This beauty comes with a certificate of authenticity.